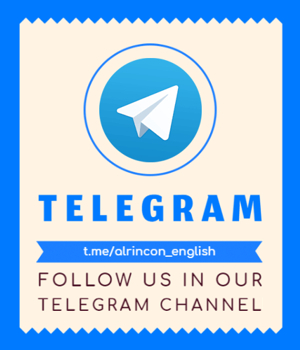 A new and awaited "Hotties" post... that unique and exclusive collection of Alrincon which, just like our Girls-Mix posts in the past, mark a before and after on the Internet. Well, perhaps I'm exaggerating a little, but everybody changes his own story to make it more interesting. The important thing here is that after viewing one of our "Hotties" post, you end up happier than before. And now, let's watch those videos!! Make sure your relationships are safe. Use your head. Tracy Loves is beautiful... Gina Russel is a provocative woman... And Jade Kush is horny.